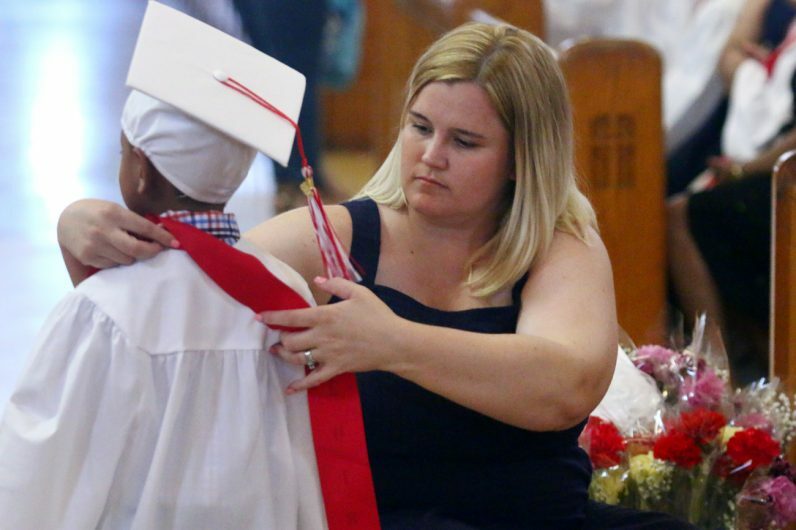 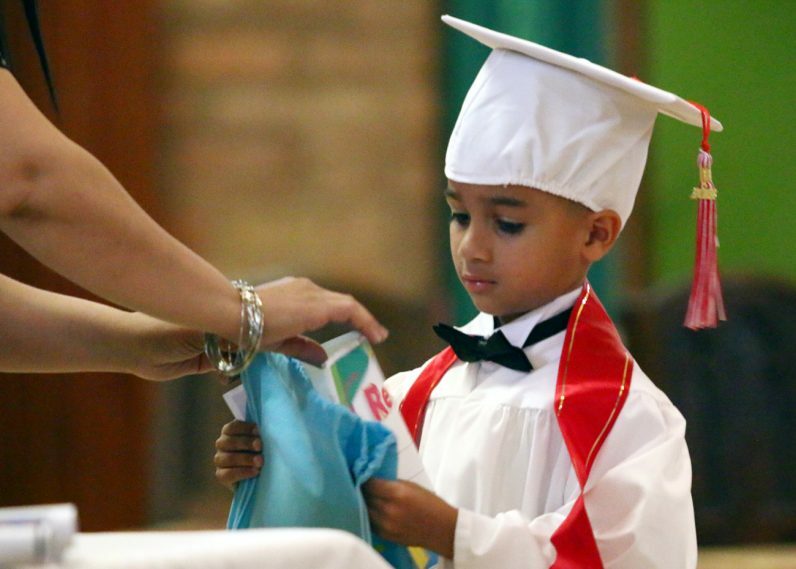 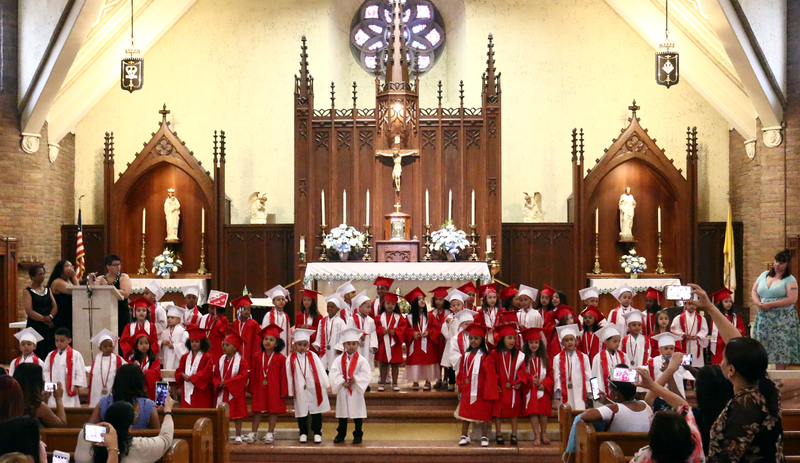 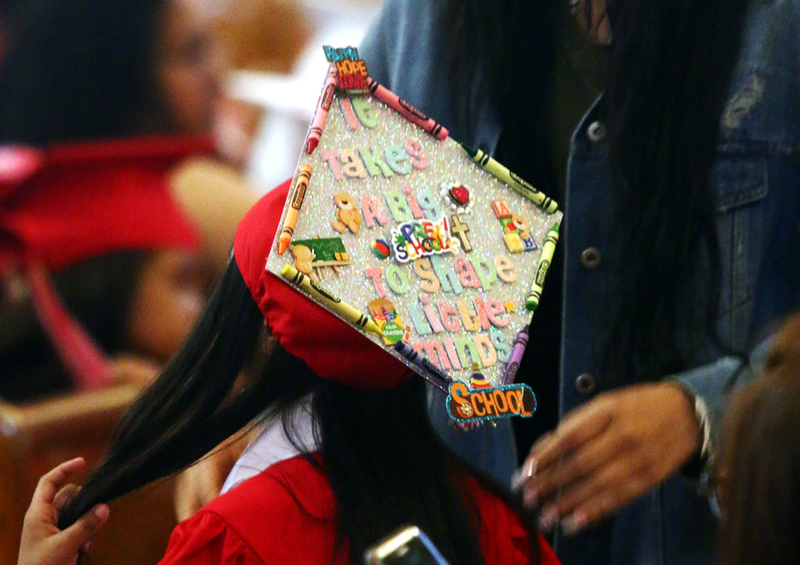 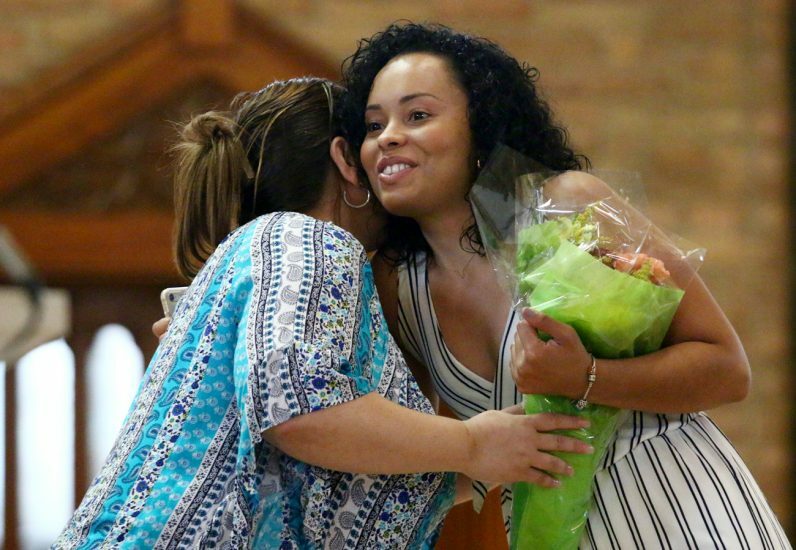 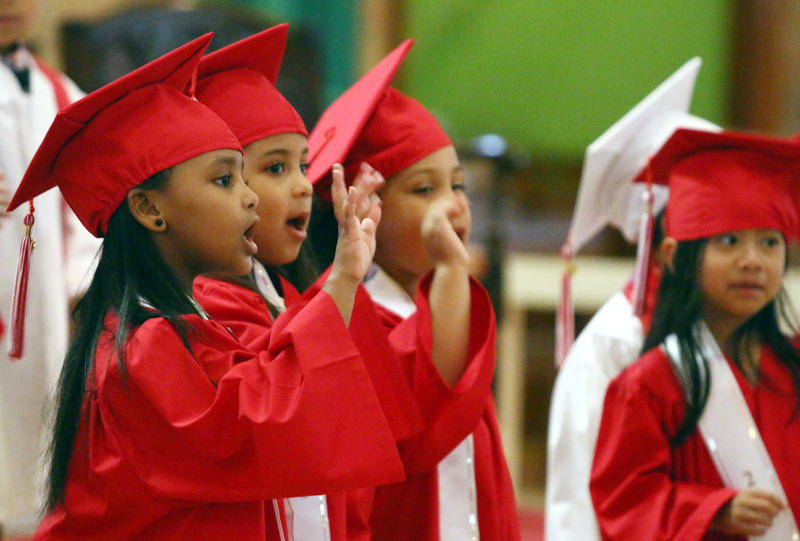 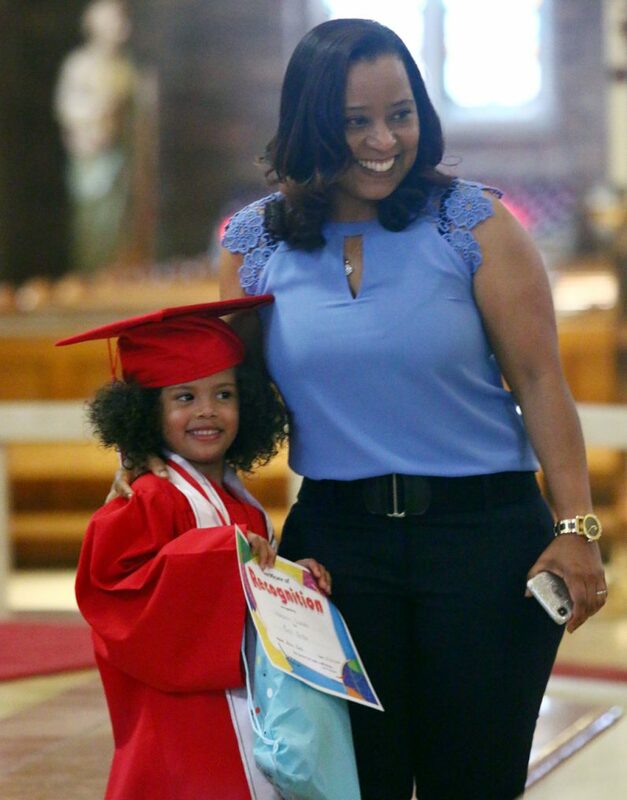 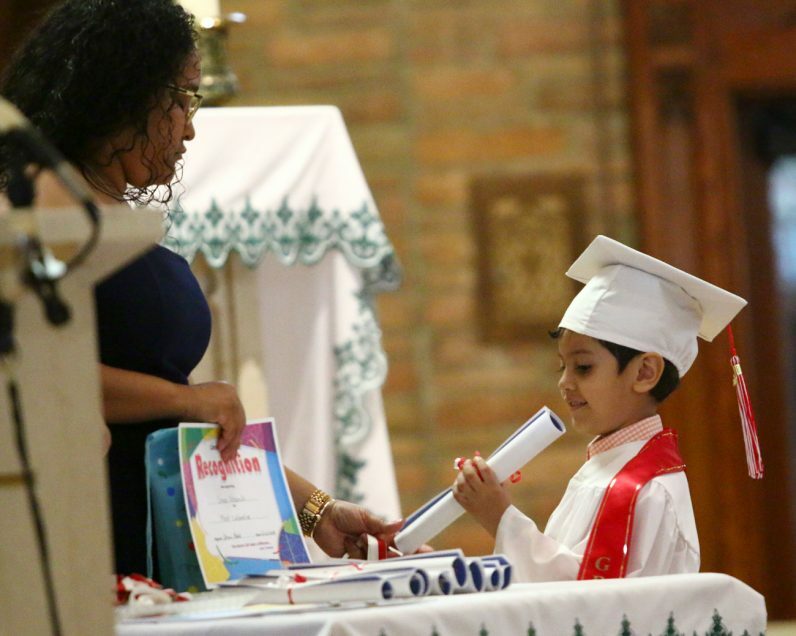 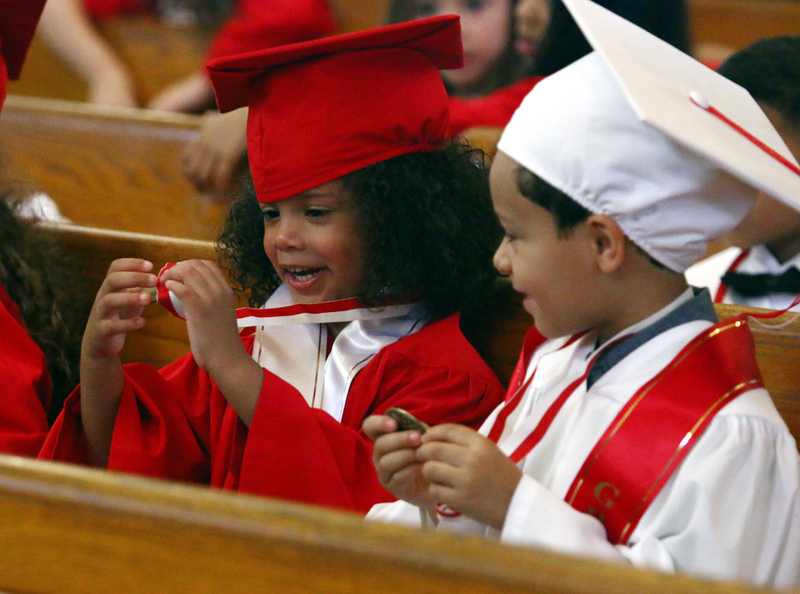 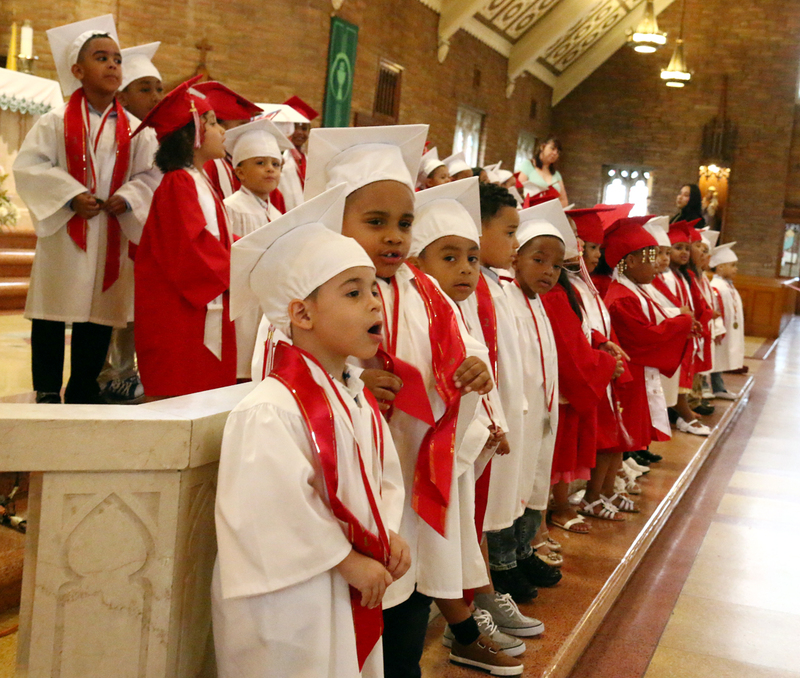 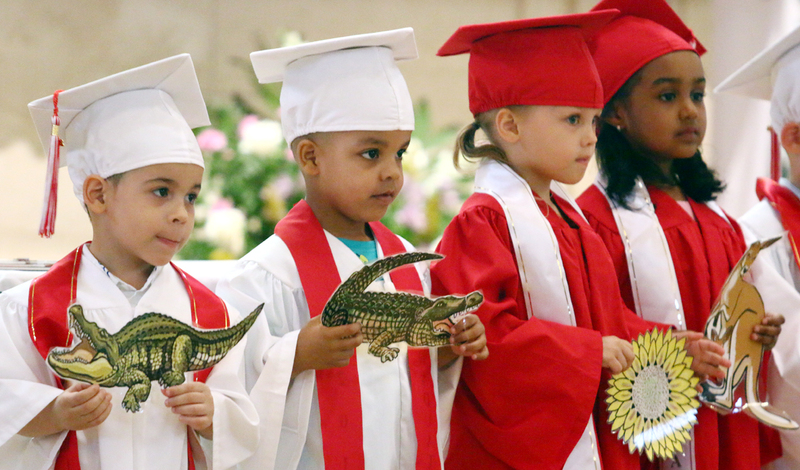 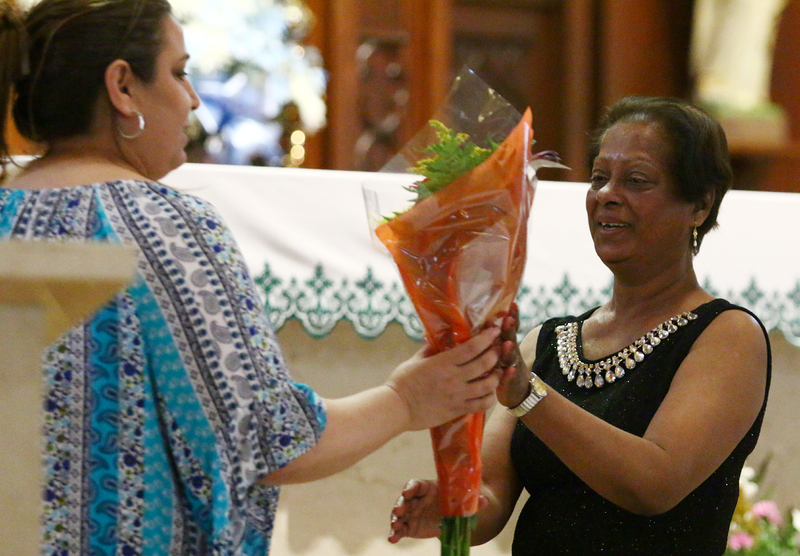 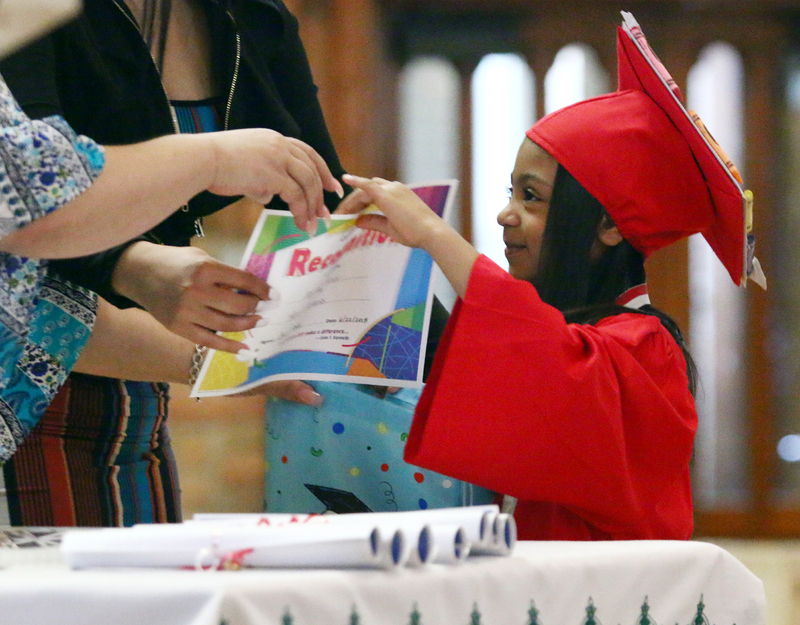 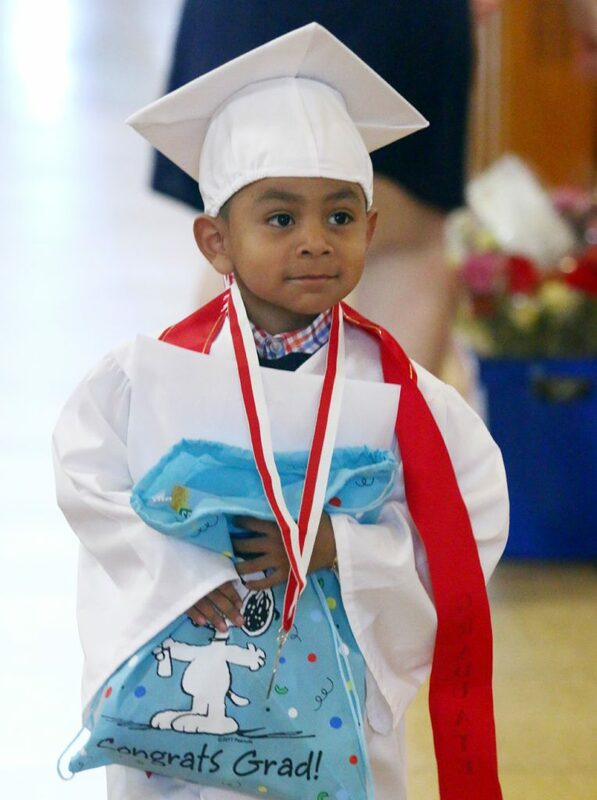 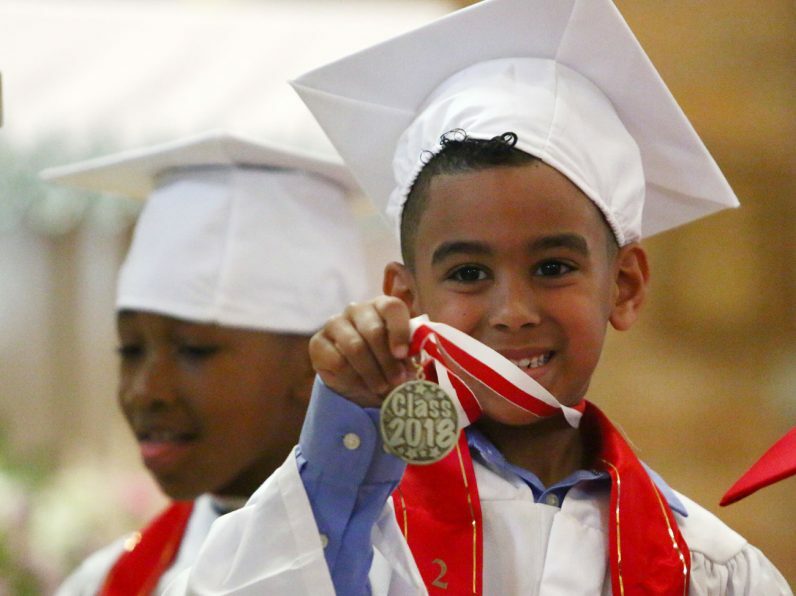 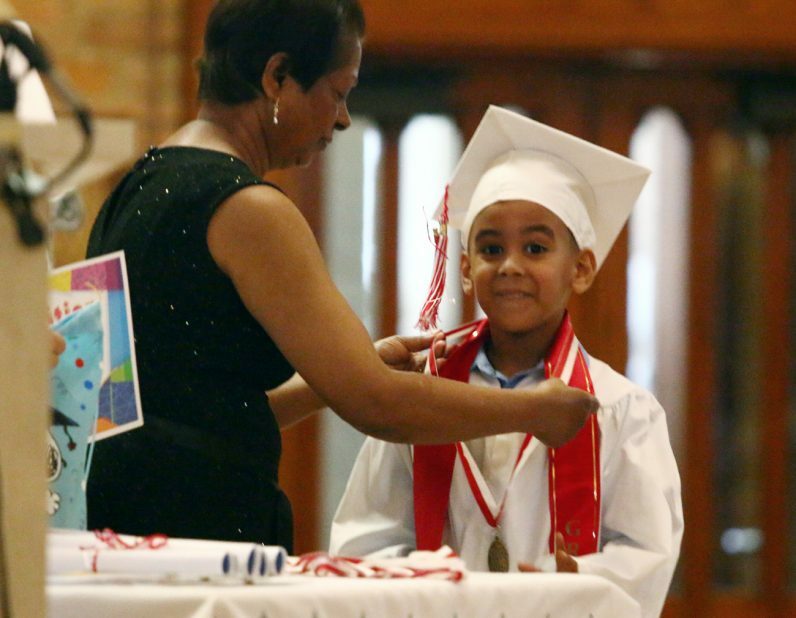 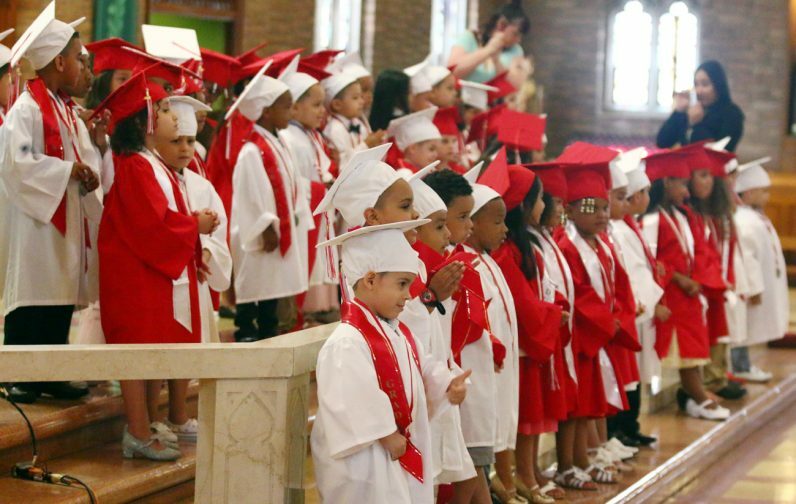 More than 50 students received their diplomas from Casa del Carmen Preschool Academy in a June 22 ceremony at Holy Innocents Parish in Philadelphia. The learning center, which has earned top marks from the state’s education department, provides culturally responsive education that prepares kids for kindergarten. Read a feature story about Casa del Carmen’s Preschool Academy, and watch a video of the school’s graduation highlights.